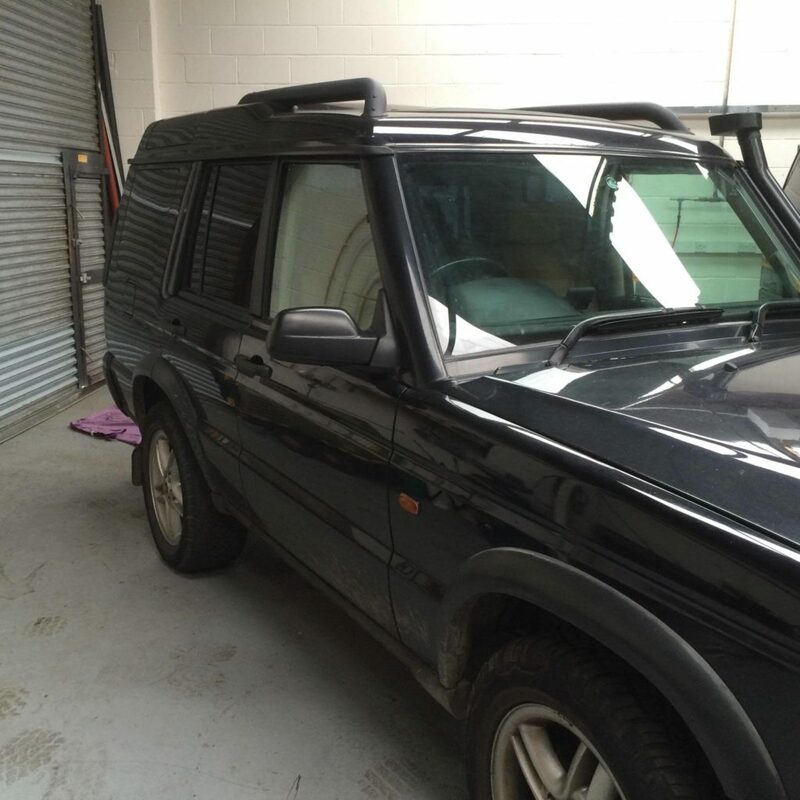 A standard Discovery 2 which has been a loyal customer for many years has decided to become an all terrain expedition vehicle. Comfortably sleeping two persons and a dog and ready to take them on many adventures. 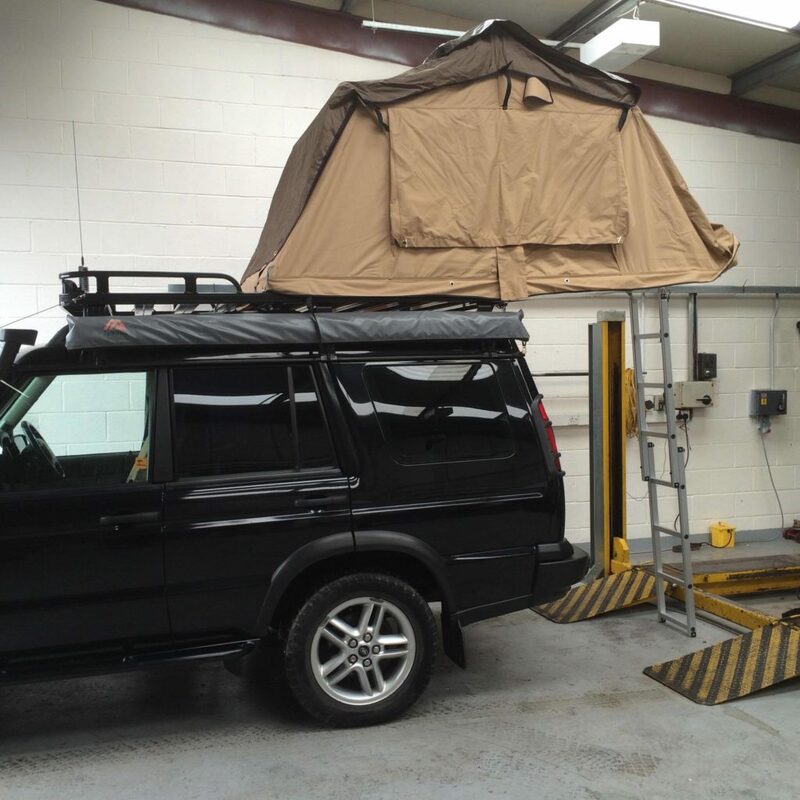 So we were tasked with turning a standard Discovery 2 into an all terrain holiday retreat. 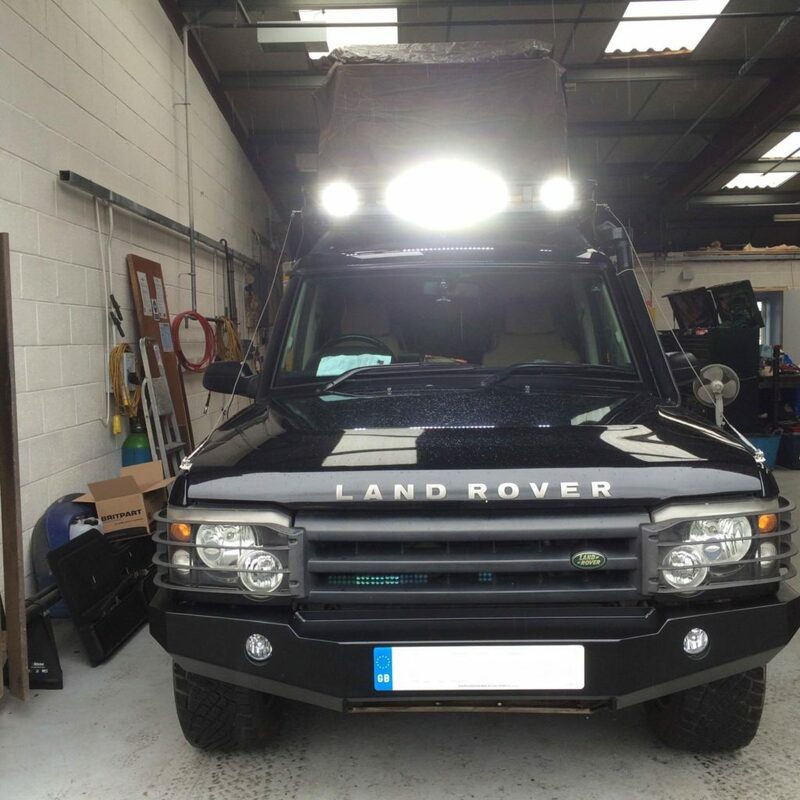 First of all we fitted a roof rack, front and rear L.E.D spot lights, dual batteries with solar panel charging, heavy duty sills with tree sliders and one 2 man roof tent. 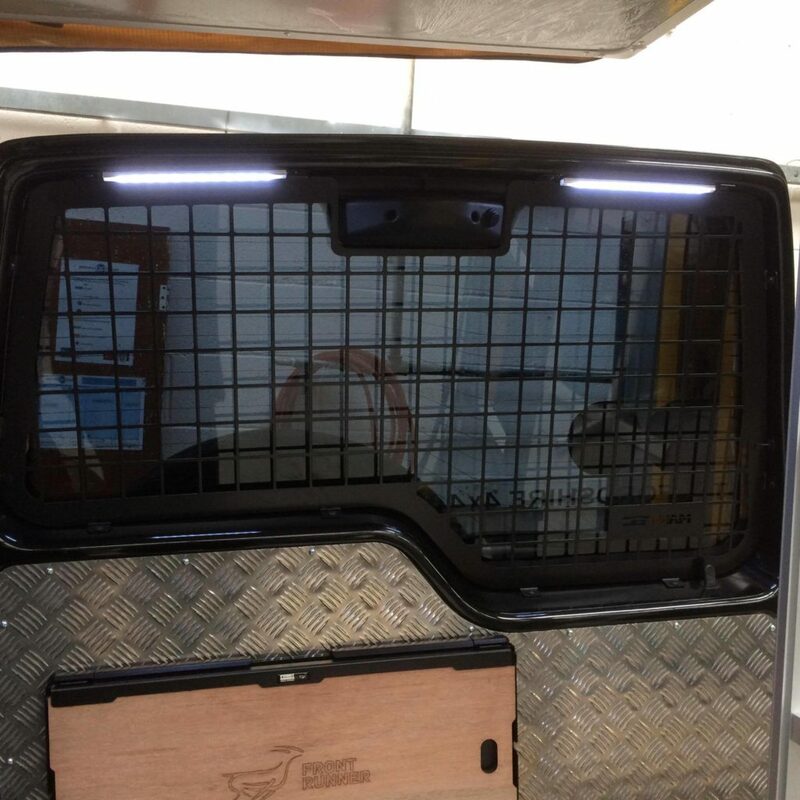 Once we completed the works we had to test to make sure everything worked to the customers specifications...They left very happy and ready to start travelling! 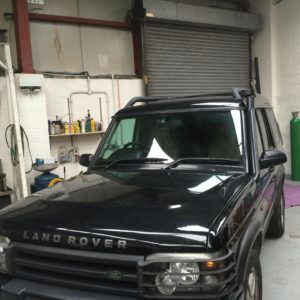 Discovery 2 as standard when it came to us. Discovery 2 as standard before work was completed. 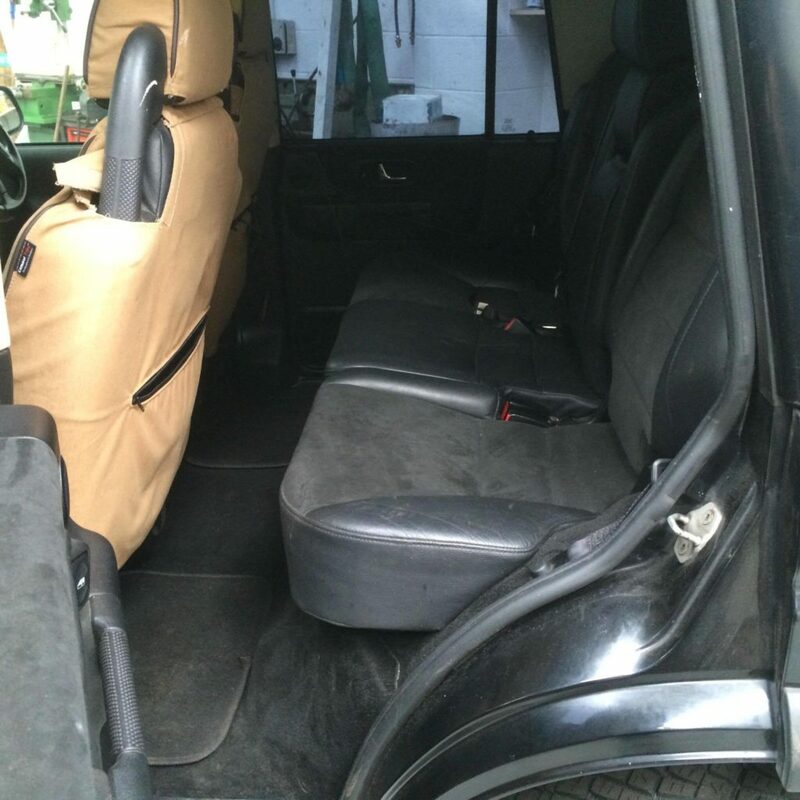 Discovery 2 rear passenger interior before work was completed. With the addition of a 12v fridge, we were asked to re-arrange things a little. 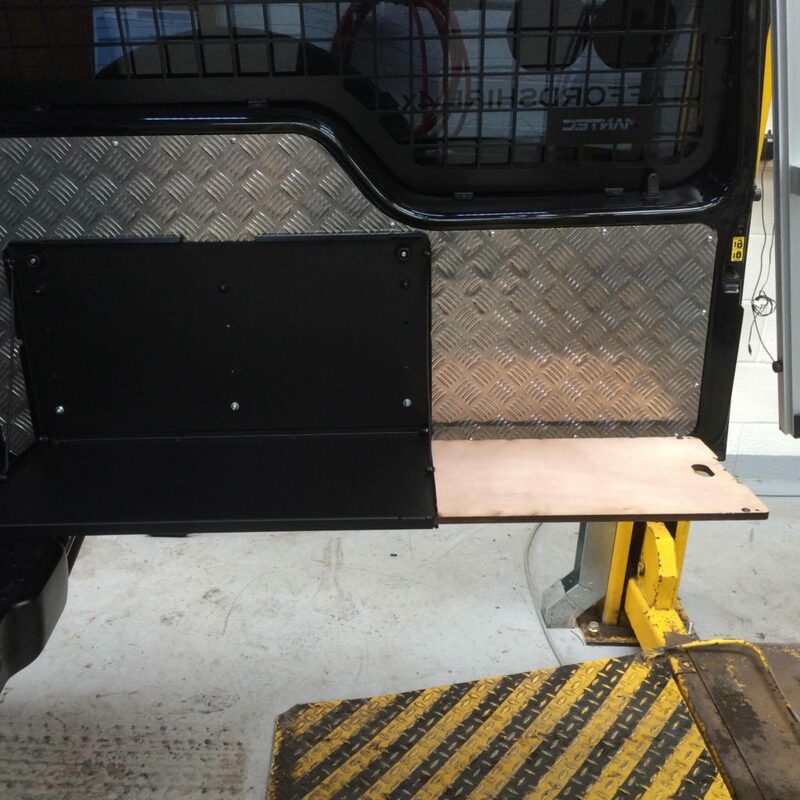 With the addition of the battery box the fridge has been moved to where the rear seats were. Complete with L.E.D strip lights to brighten up the kitchen prep area. 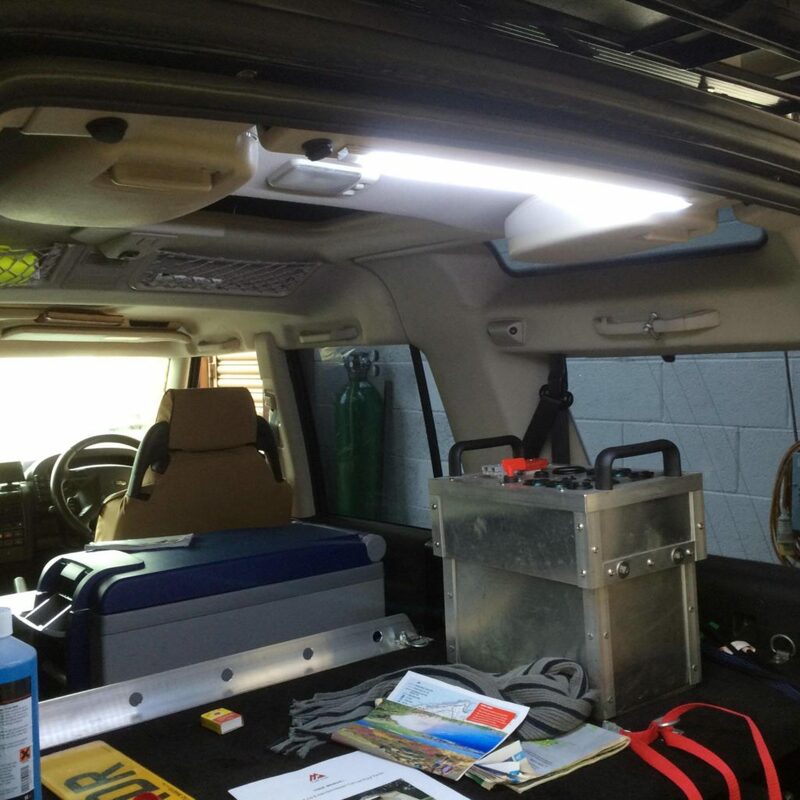 Complete with Front runner™® slide away table and L.E.D strip lighting to make food prep a breeze. 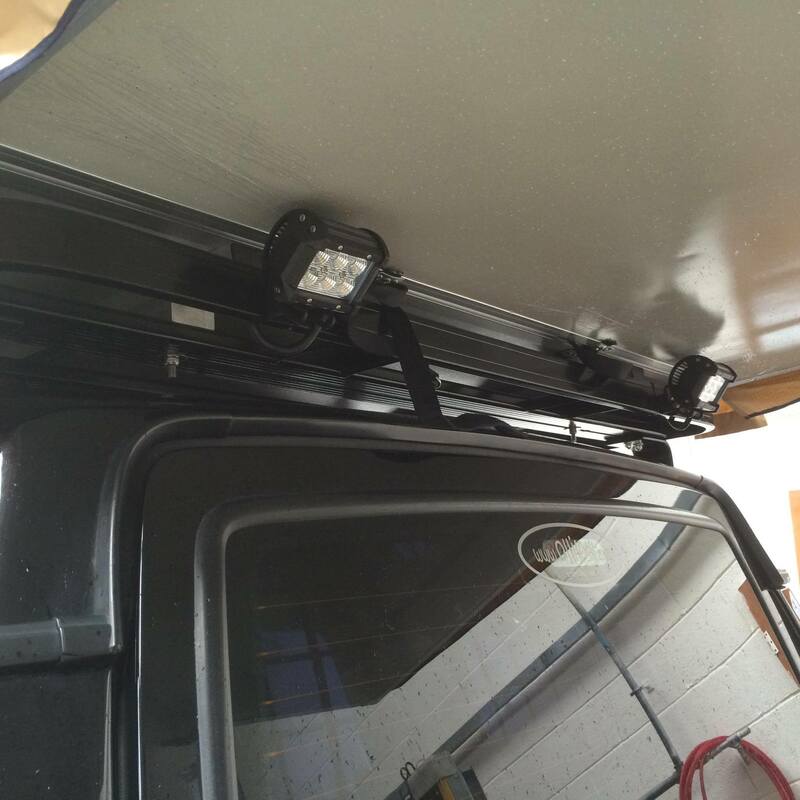 Don’t worry about lack of vision with front and rear spot lights. Never miss a turn again! 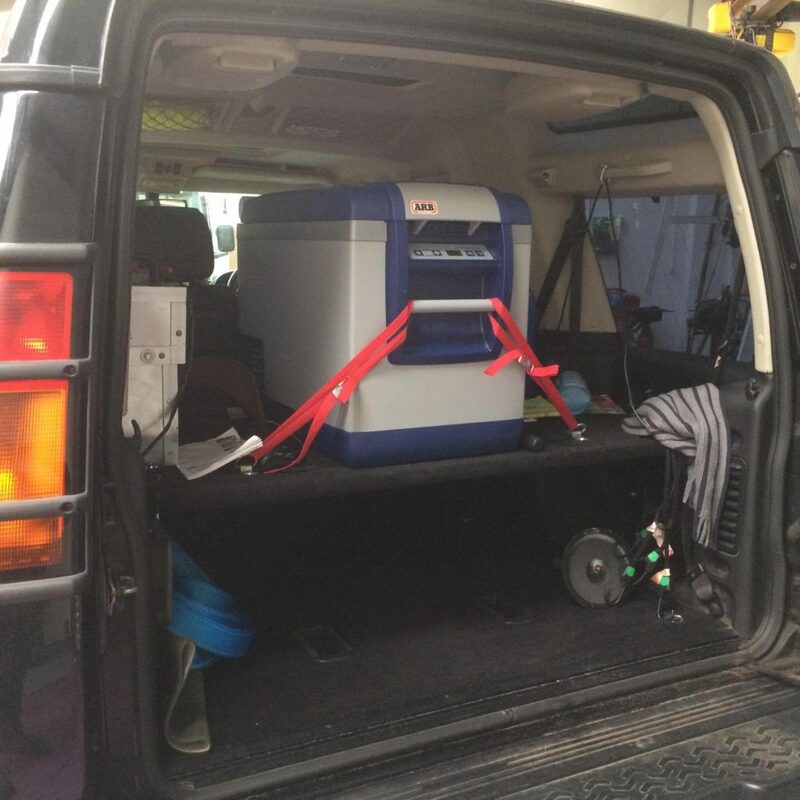 With roof tent, sleeping 2 persons comfortably. 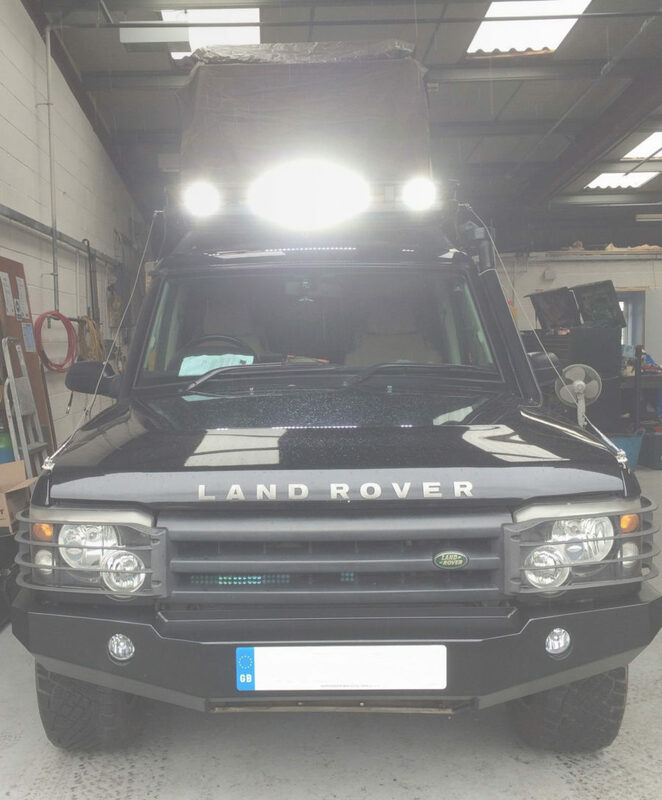 Also with front and rear L.E.D spot lights to give maximum vision. 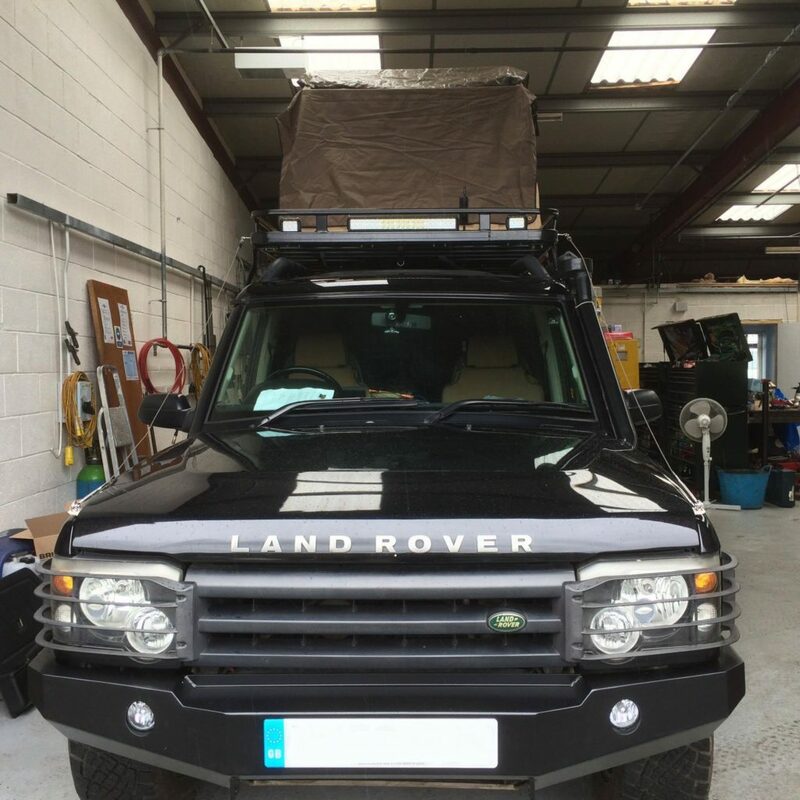 Adding the roof rack and the roof tent turned this Discovery 2 into a retreat for many adventures.